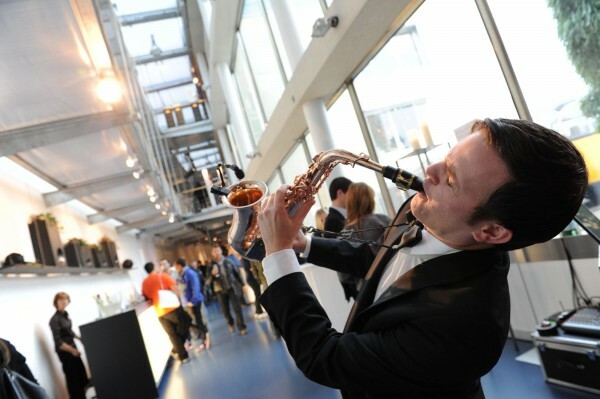 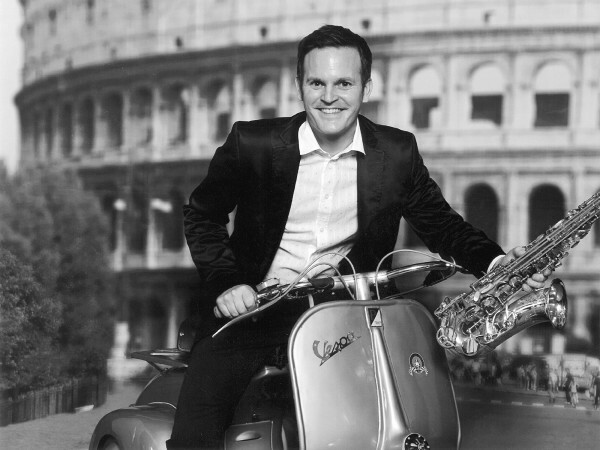 Benny Horatschek, alias Mr. Soulsax, enchants audiences around Europe. 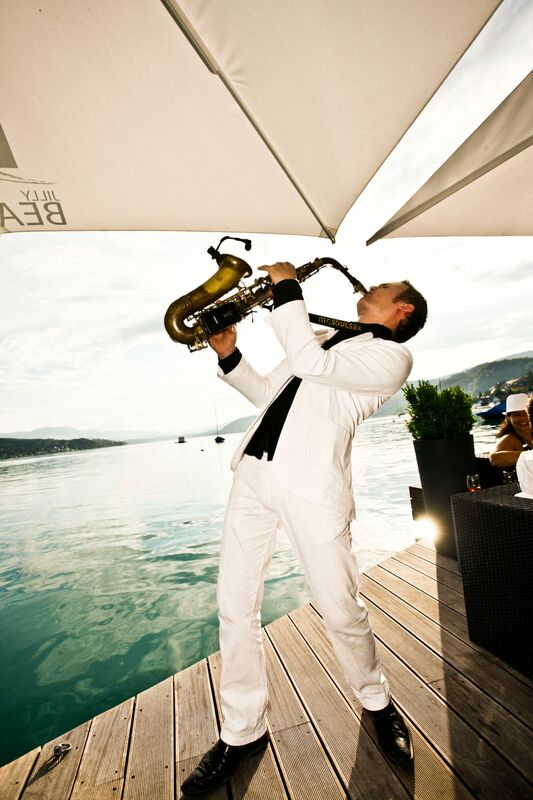 His testimonials speak for themselves – from St. Tropez, Ibiza, Milan, St. Moritz, Zurich, Vienna, Paris, Berlin and Athens to Istanbul, Mr. Soulsax is on the A-list of performers in demand for the hottest parties and the most prestigious private functions. 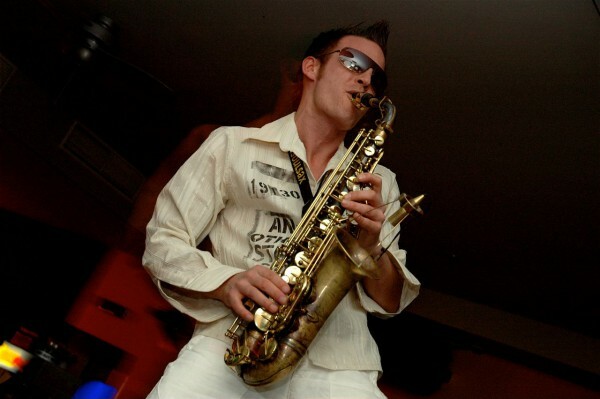 Known for his flexibility and versatility, this has led to collaborations with renowned artists such as Joe Cocker and Jestofunk. 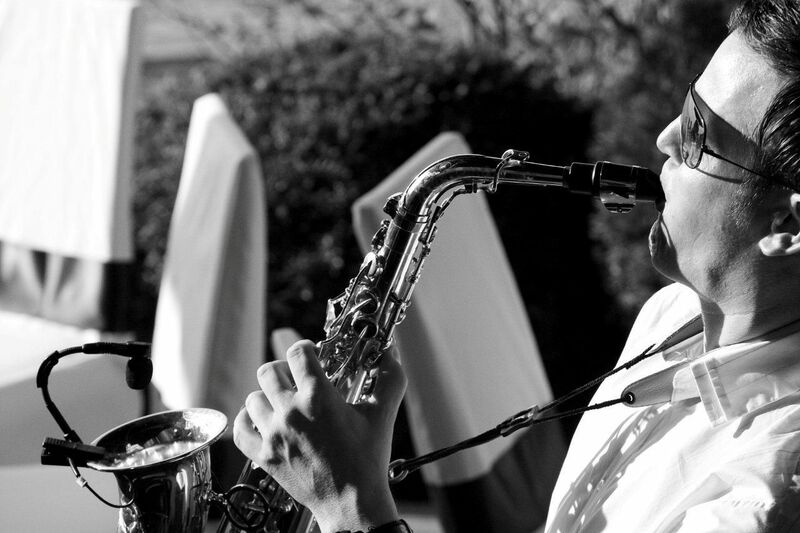 His musical repertoire ranges from the most exquisite ambient, lounge, chill-out, jazz and soul to funk, pop, latin, disco and pumping house music. Does the occasion demand really quiet accompaniment? 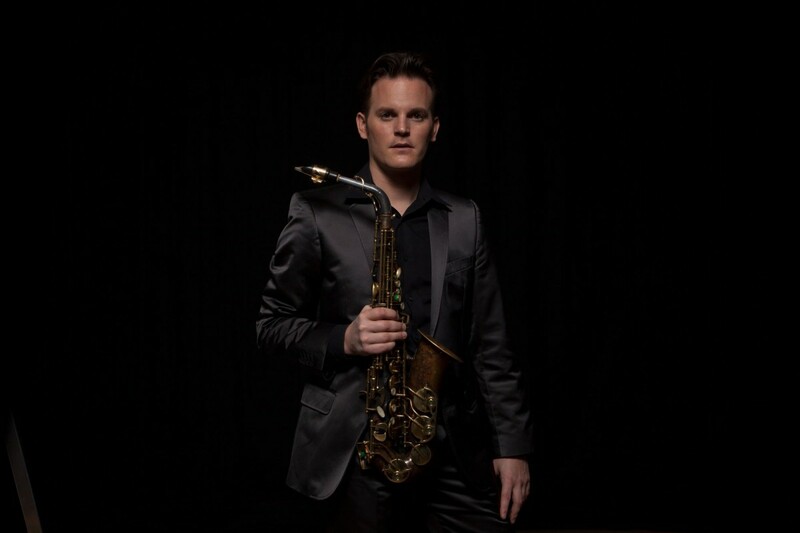 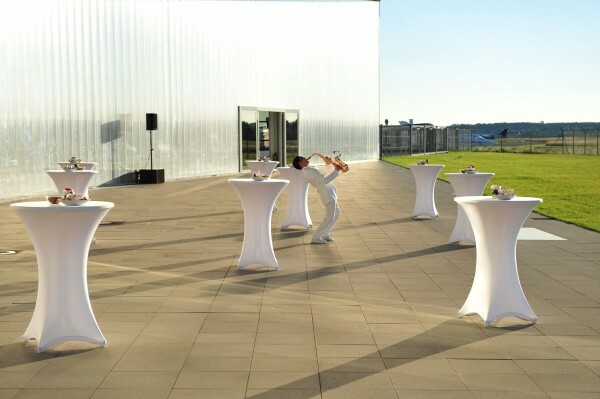 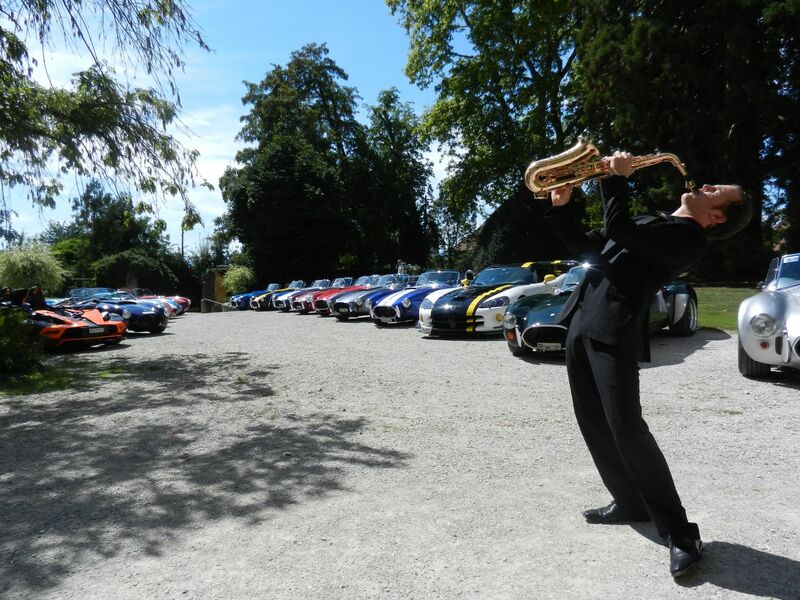 Ever the adaptable artist, Mr. Soulsax also specialises in soft, subtle sounds, all the while creating a lively, energetic background against which your guests can converse comfortably.